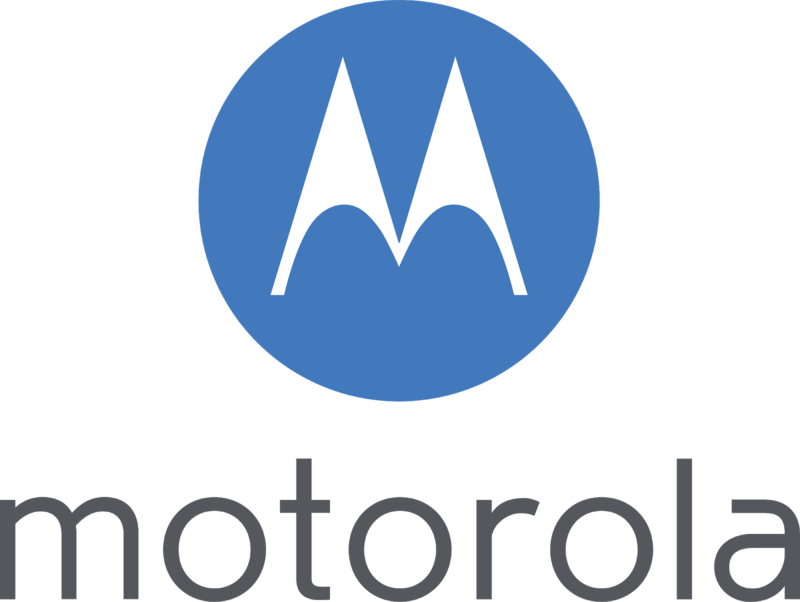 It appears that the Motorola One Power, the latest Motorola brand's latest Android One smartphone, will soon receive an Android 9.0 pie update. Actually, Motorola One Power was first launched in Berlin, IFA 2018 with Motorola One. A few months later, Motorola One Power was brought to India. This Android One handset comes with the OOO box Android 8.1 Oreo. At launch, Motorola had promised that One Power will get the Android pie update by the end of the year. Meanwhile, Motorola One Power has been listed on the Geekbench website with Android 9.0 Pie. It is a signal that the company is working to fulfill its promise. Geekbench's listing has confirmed that Motorola is testing this phone with Android Pie. 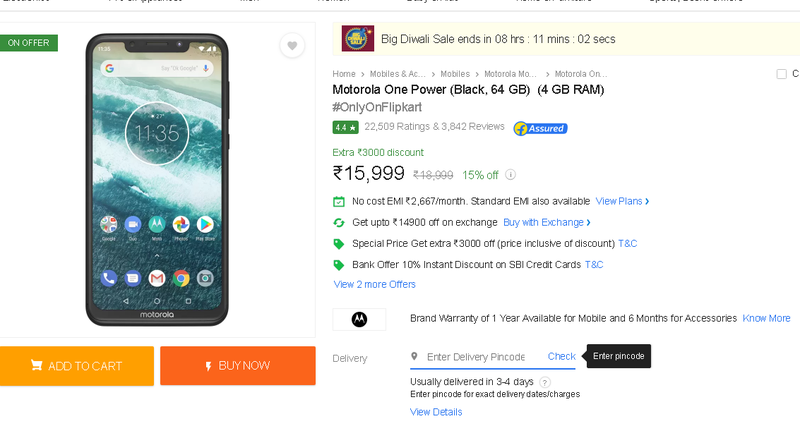 It is worth mentioning that at the launch event of Motorola One Power, Product Manager Abhishek Kumar had said that the registration for the Android Pie Sok Test will be done from mid-October. Stable update of this operating system will be released by the end of the year. In addition to the Android 9 Pie, the list of Geekbench has also revealed that Motorola One Power's single-core test has 1,274 and 4,508 scores in the multi-core test. The benchmark score was updated online on November 2. That is, in the coming days, we can expect a stable update. Dual 4G VoLTE features are expected to come in after Motorola One Power gets an Android 9.0 Pie update. With the help of this feature, Android phone users can connect to the 4G LTE network with both SIM cards on their phones. In addition, user secondary SIM can also enjoy voice calling on the LTE network. In addition to the Dual 4G VoLTE, there will be features like adaptive brightness, adaptive battery and app operations after the Android 9.0 pie update. Apart from this, the quick settings will be available with a new design. 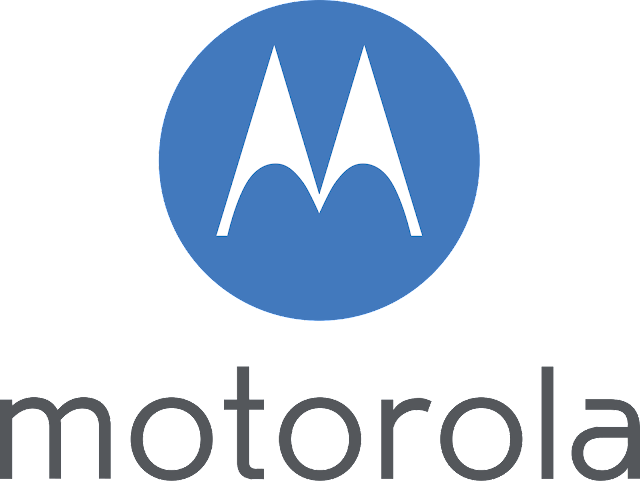 Due to being an Android One smartphone, Motorola One Power is expected to receive Android Q updates. Apart from this, the handset will get security updates for three years. Motorola One Power has a 6.2-inch Full-HD + (1080x2246 pixels) LCD Max Vision panel. It also has an aspect ratio of 19: 9. The handset has the Adreno 509 GPU with the Octa-Core Qualcomm Snapdragon 636 processor. Jugal Bandi has 4 GB RAM. Inbuilt storage is 64 GB and if needed, up to 256 GB MicroSD card can be used. Motorola One Power has dual rear camera setup. The primary sensor is of 16 megapixels and the secondary sensor is 5 megapixels. The front panel has a sensor of 12 megapixels. The battery is of 5000 mAh. Connectivity features include 4G LTE, Bluetooth 5.0, Wi-Fi 802.11 AC, USB Type-C and 3.5mm headphone jack. The fingerprint sensor is on the back of the phone.